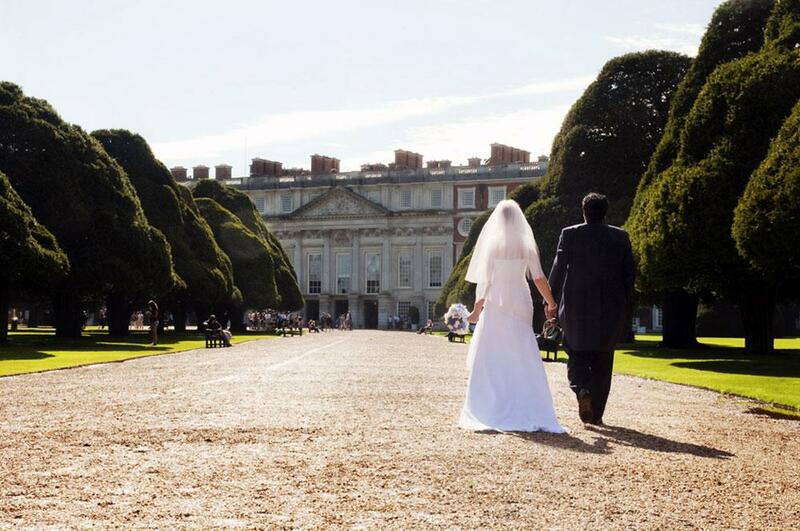 Once the practicalities of securing your date and venue are out of the way, you can move onto the bride’s dream of finding “The Dress”. 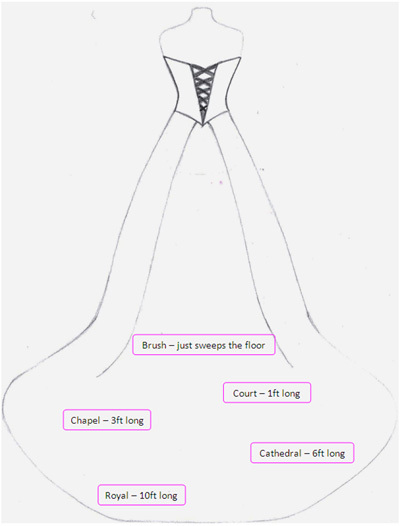 It is best to begin this process early as you will need to try on a lot of different styles and designs in order to find your ideal gown, and even then you may need a number of fittings to tailor it to fit perfectly which can take months. Bridal stores run on an appointment basis where you will have a changing area and an assistant to help you try on the dresses and offer suitable options. 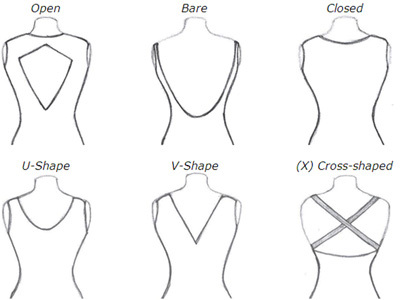 They will know what styles suit which figures and sometimes a dress you do not notice on the hanger, may be exactly what you imagined once you try it on. 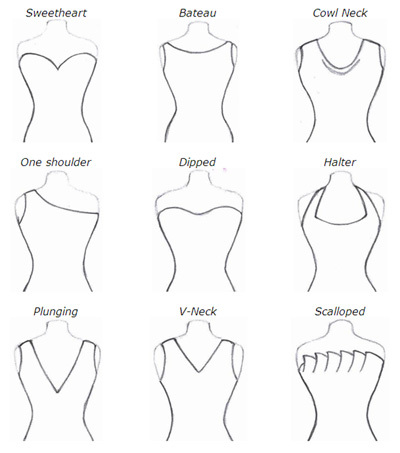 So take their advice and try on as many different styles as you need to find which looks best on you. 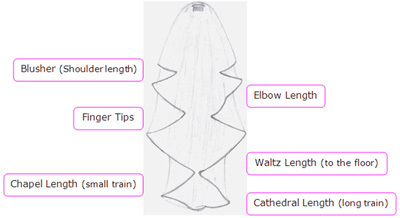 If you are having a church service then you may need covered shoulders, so if you choose a strapless dress then look for a matching jacket you can put over the top for the ceremony and then remove for the reception. A fitted bodice which then flares out gently from the waist in the shape if the letter. A Flatters most body shapes and heights, it will also disguise larger hips and thighs. A fitted bodice with a very full “fairytale” style skirt, think Vera Wang! This, like the A-line, will flatter a bottom heavy figure, however this style tends to swamp shorter brides. The seam is just below the bust rather than on the natural waistline. Better suited to a smaller bust, and will disguise a fuller figure. It can also create an illusion of height making shorter brides look taller. 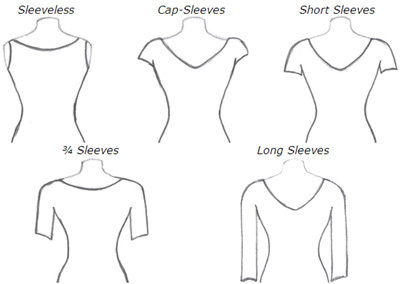 A straight figure hugging style, normally a shorter length suits a well-toned figure. Follows the curves of the body until mid-hip then widens. Flatters most figures accentuating curves. Most suited to hour-glass figures.